HBC1 - IS THE 2 BALL HITCH, CONCRETE & 12CF HYD. 35"
A CLEANING CHARGE WILL APPLY IF NOT CLEANED WHEN RETURNED!! THE RATE WILL BE AT OUR SHOP RATE OF $59.00 PER HOUR!! 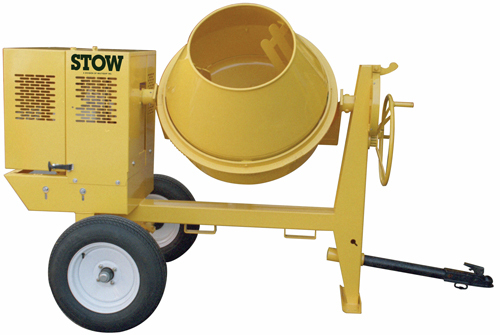 * Please call us with any questions about our mixer concrete 6cf honda w/2 hitch rentals in Plattsburgh and Saranac Lake NY.